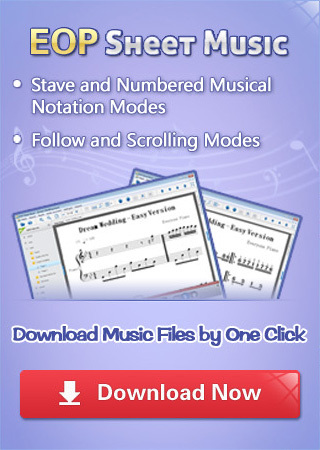 Click free Daisy - Zedd Piano sheet music to download it now! Daisy is a song by Zedd who is a Russian-German musician, music producer, and DJ. He primarily produces in the electro house genre, but has branched out, drawing influences from progressive house, dubstep, and classical music. Zedd grew up and began his career in Kaiserslautern, Germany.